The End has been reset, so happy hunting for loot in the end cities! Toggle PVP has been added to the server so just do /pvp and fight with your friends anywhere in the world! Nether reset coming JAN 12th! The New Years Chest is located at spawn by the rules! Everyone will need some luck for the year ahead! 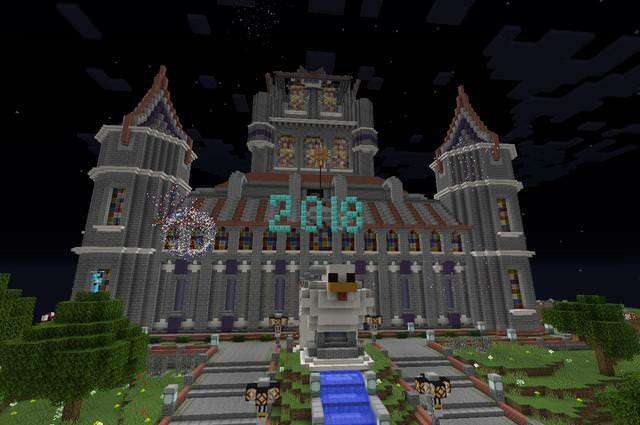 Happy New Years for The Mystic Chicken. May the upcoming year be better then the last!